There have been a few releases of the modern style of music and dancing games on Android, like Guitar Hero. Of course, they're somewhat limited by the nature of the platform - use rhythm and timing all you want, but you're still basically limited to taps and swipes. 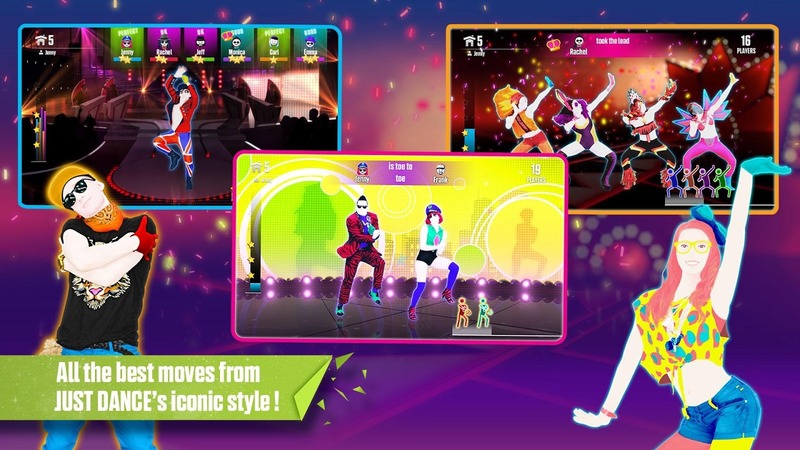 Ubisoft has found a way around that for its lucrative Just Dance series: it uses your phone as a basic controller for the browser version of the game, Let's Dance Now. The basic pairing system is surprisingly effective. Install the game, and it will instruct you to go to justdancenow.com to pair the mobile app with the web service. You shouldn't need any sort of special hardware apart from your phone - even a basic Wi-Fi TV will work if it has a browser. You'll join a "room" for the actual dancing, with just you or any number of fellow dancers at your location, each with their own phone or tablet and the Just Dance Now Android app installed. You don't even need to be on the same network. From there, you select a game, select which "dancer" you want to follow, and then begin playing. The actual play is pretty simple: just try to follow the movements of the dancer on screen, timed with little scrolling instructions that come up. 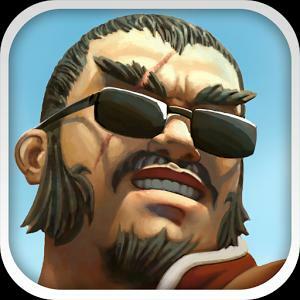 With your phone held in your right hand, the various sensors will track your movement (to a degree, anyway) and display each player's score on the screen. Exact replications of the dancer's movements aren't necessary - and probably can't be tracked by the app, anyway - it's more about timing and the varying intensity of your gyrations. I flopped around like a sack of potatoes to "Gangnam Style," and still managed to score four out of five stars. 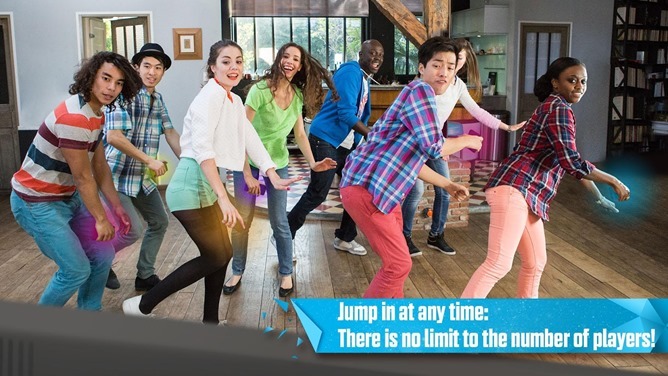 Just Dance Now is free with subscription-based IAP. You can upgrade to a "VIP" pass for the app and the service, for as little as $1.27 for an hour or a whopping $63.92 for a year. 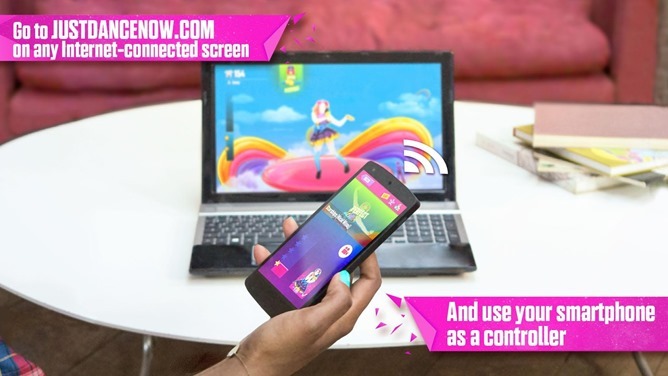 The upgraded app lets you pick from 49 pop dance songs and skip the advertising. I can see this charge being worth it for a day or two, but someone would have to really enjoy the virtual dancing for anything longer. One nice perk: if any one member of a "room" has the VIP edition, everyone playing can take advantage of it.